Choosing the perfect furniture for your home should be the most difficult thing you have to worry about, however when it comes to putting it together it may prove to be a difficult task.  If you don’t have the time or energy to assemble the furniture yourself, we at W&W Movers can help you. Our friendly and experienced team will be more than happy to assist you with this challenge. We have the tools and the expertise!